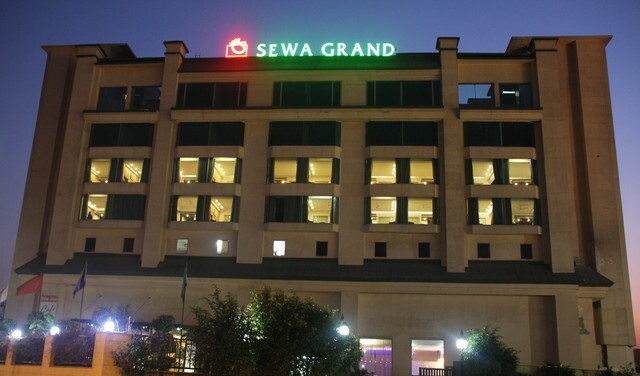 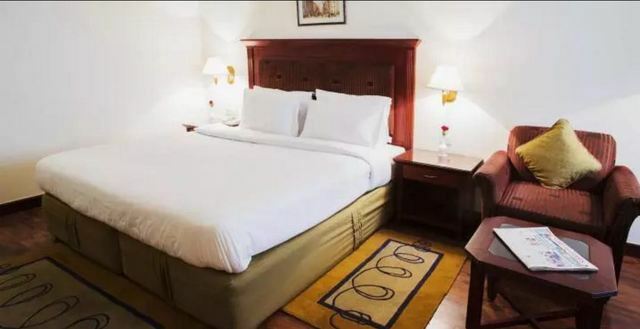 Located close to Kohat Enclave Metro Station, this value-for-money hotel provides spacious rooms, decked with soothing tones and wooden floors. 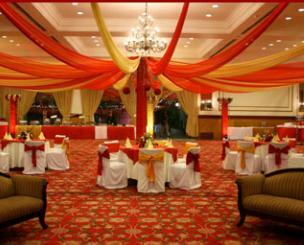 A popular wedding venue, it is also a suitable for a short business stay or a family gathering. 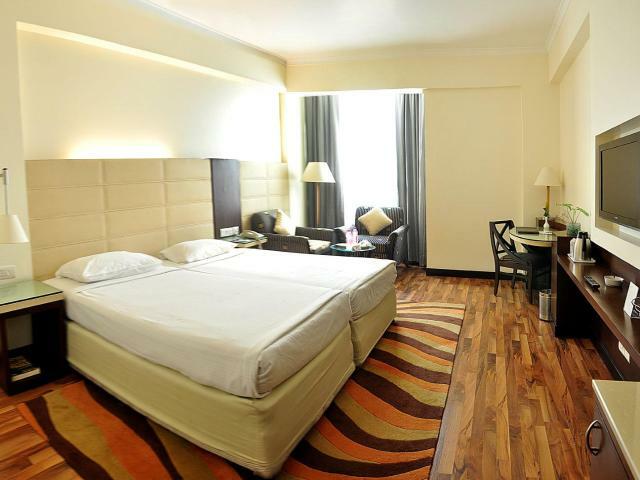 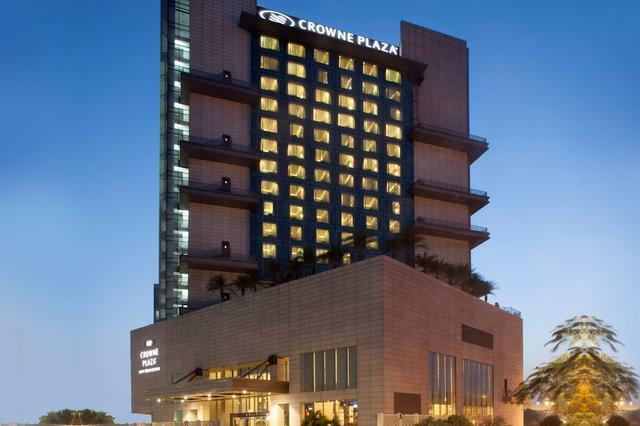 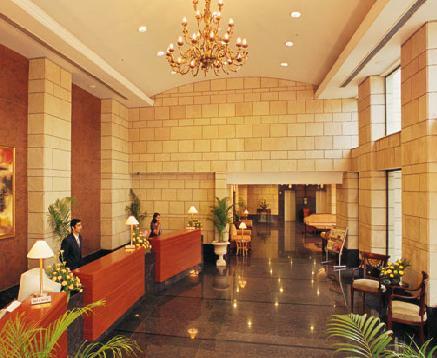 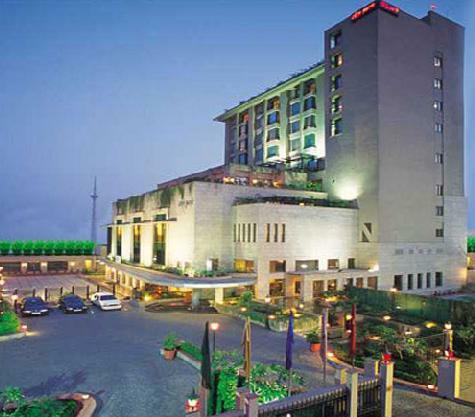 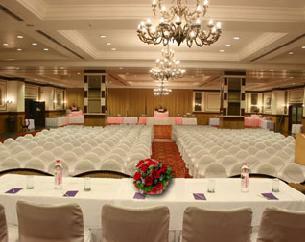 Hotel City Park is a swanky seven storeyed luxury hotel in the Pitampura area of New Delhi. 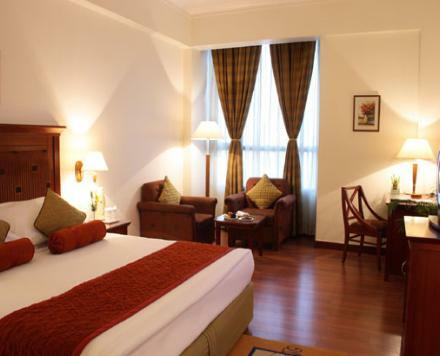 Featuring a sophisticated structure and charming interiors, this hotel is idyllic for business and leisure travellers. 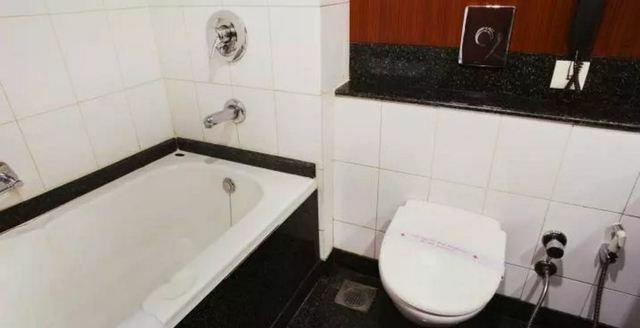 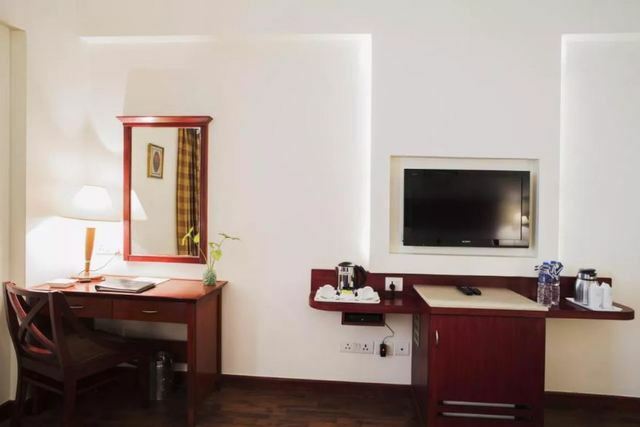 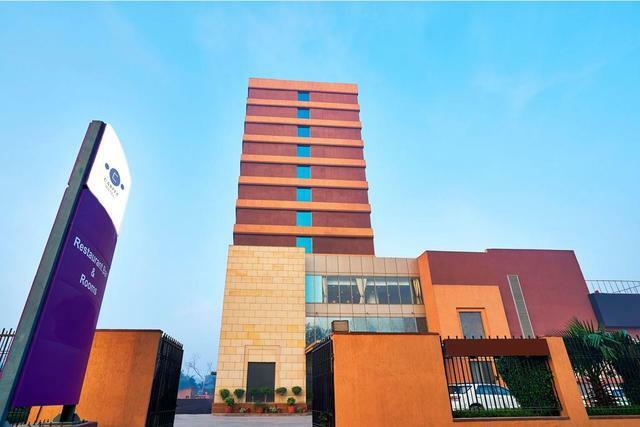 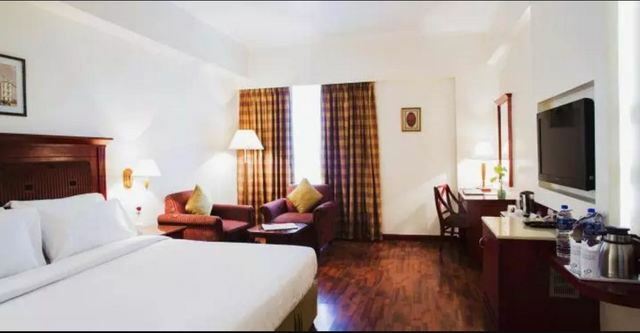 Location:Located in Pitampura, Hotel City Park is conveniently close to the International Airport, and places of cultural interest like Punjabi Bagh(approx 7km), Rohini(approx 8 km ), India Gate, Red Fort, Jama Masjid, Chandni Chowk and many others. 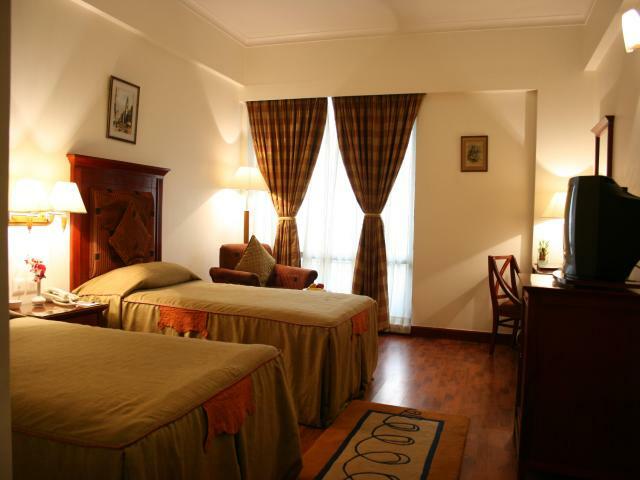 Essentially a boutique hotel, it caters to any and all needs and wants of its patrons. 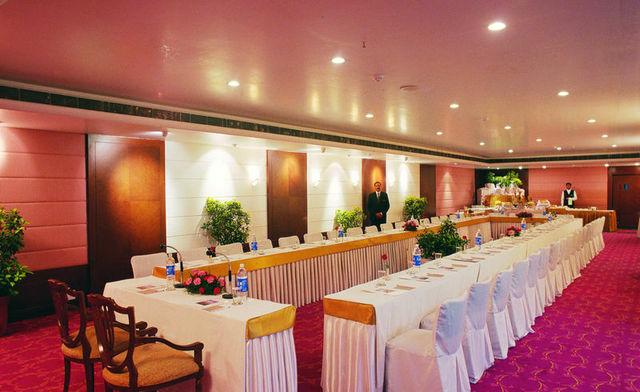 Fully equipped with modern conferencing facilities, a health club, pool and gym, Hotel City Park is a great combination of lavish comfort and easy expediency. 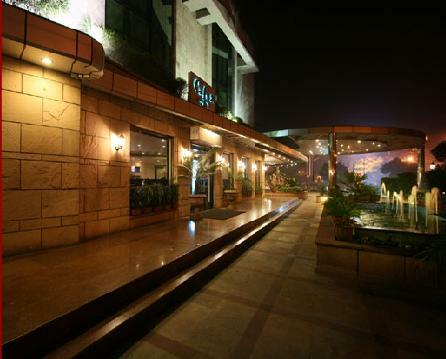 The hotel also houses a bar, a cafe and a multi-cuisine restaurant. 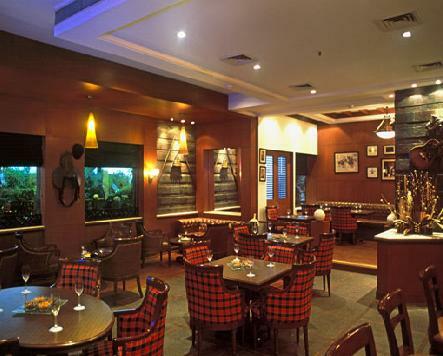 The Opium bar is impeccably designed and flaunts a soothing ambience. 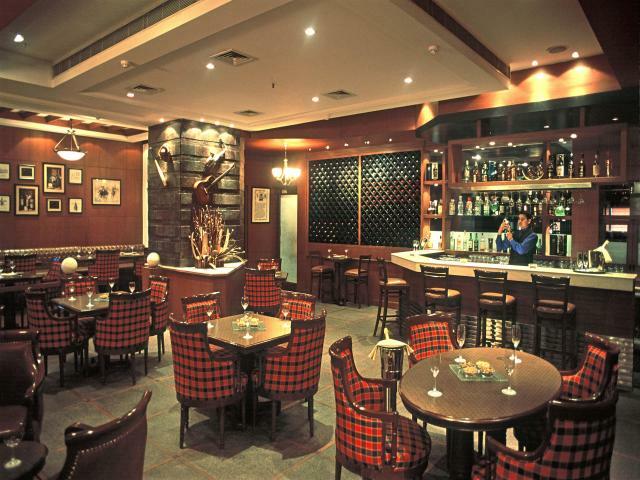 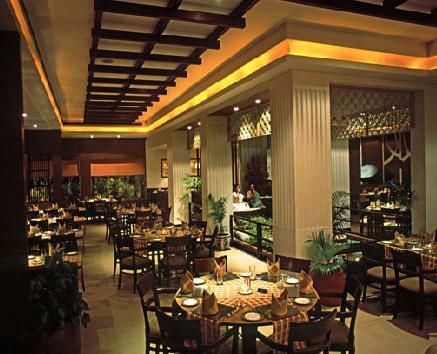 It serves vintage wines, mocktails, exotic cocktails along with Indian and Continental delicacies. 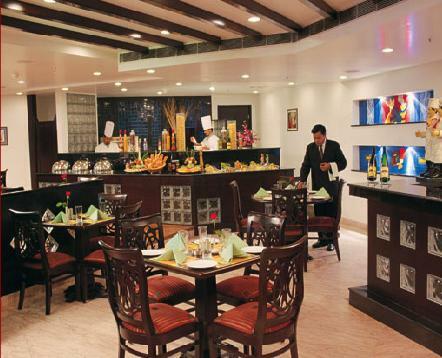 Guests can hold their personal meetings at any time in their 24x7 Cafe which serves world-class authentic multi-cuisine dishes. 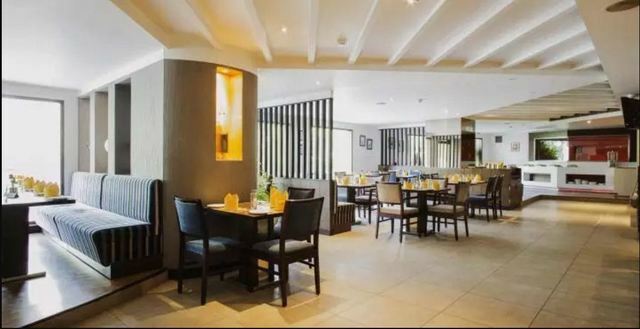 Their menu includes curries, bread and rice of Indian cuisines to delicious Italian pastas, organic salads, fresh fruit pieces, fruit milk shakes, home-made ice cream and lip smacking pastries. 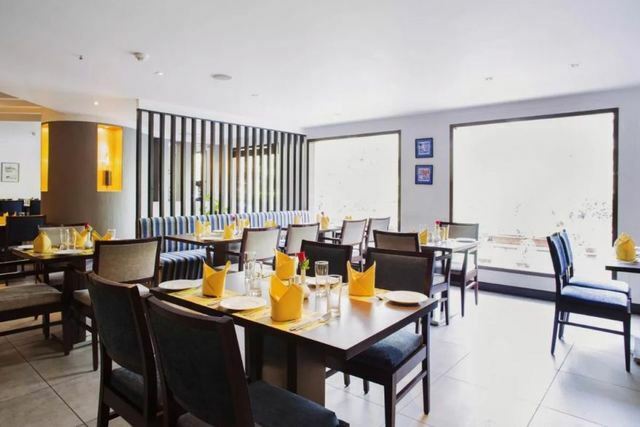 The restaurant Yellow Chilly has an exhaustive menu when it comes to lip-smacking vegetarian and non-vegetarian soups, salads, appetizers, and kebabs. 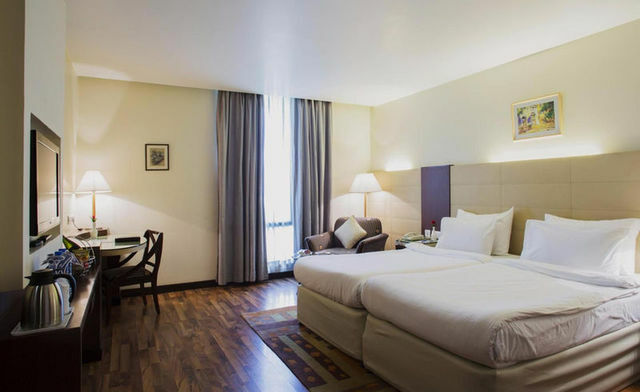 Rooms:Featuring charmingly designed rooms equipped with all the modern facilities, Hotel City Park promises an easy-going and enjoyable stay. 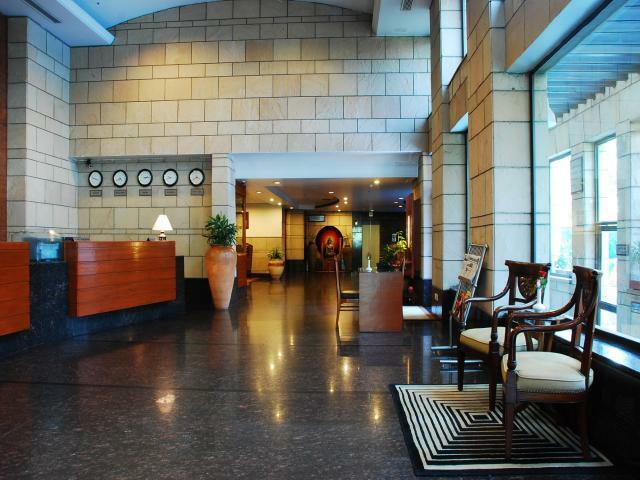 Welcoming you with a complimentary platter of cookies and fruit, this hotel will feel like a home away from home.